Fitting adjusting, electrical works, painting work, and on many more works between 1mtr to 1.3mtr. You can take it very easily in the van as well and even in standard elevator lifts also. 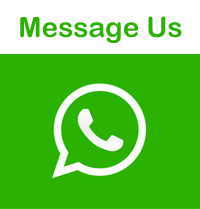 Our company works with the quality and give best ever experience to the customer and always give work on time, never compromised with work and always try to give the best experience with great products to the client. Designed is made to Working at Height Regulation, and it will make the healthy working environment and the step design in so nice and clean without no confusion a person can work very easily and safely, very easy to access and easy to handle it, anyone can understand that how you have to use it and about safety no one is going to think twice because it safe to working on height and it can lift the weight around 150kg which is good weight and with safety a worker will work more than ever and our first and most important thing is safety on a worker and if we all want the safety of workers than we should we should always use this. 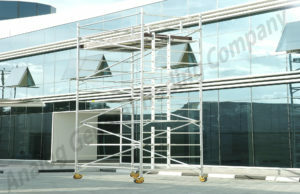 we are the leading Aluminum and scaffolding manufactures sale and suppliers in UAE and we also provide Aluminum straight tower, Aluminum scaffolding mobile tower, Aluminum straight ladder and Aluminum Scaffolding Tower on rental, and we also provide services in, UAE, Dubai, Abu Dhabi, Sharjah, Qatar, Oman, Iraq, Kuwait, Bahrain, and Saudi Arabia. 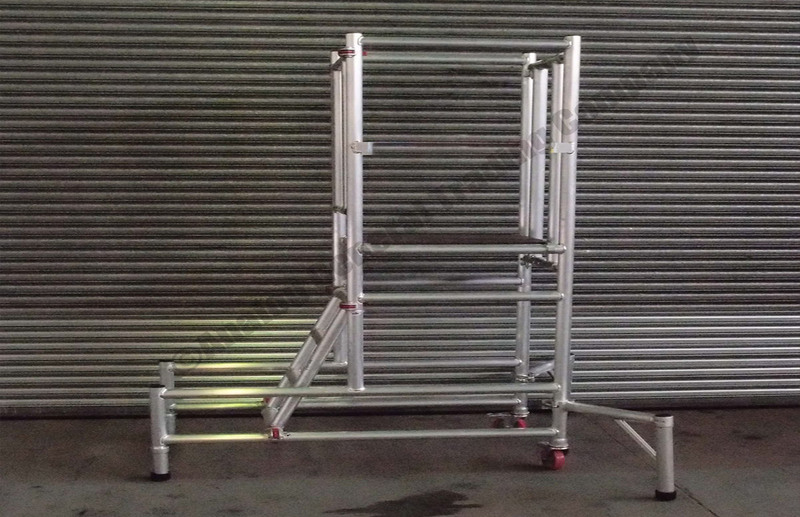 Aluminum Scaffolding Double Width Stairway Tower is very easy to use and very easy to transport from this place to other place and you can transfer in a small van also because of the size and weight, makes it easy to transfer it. 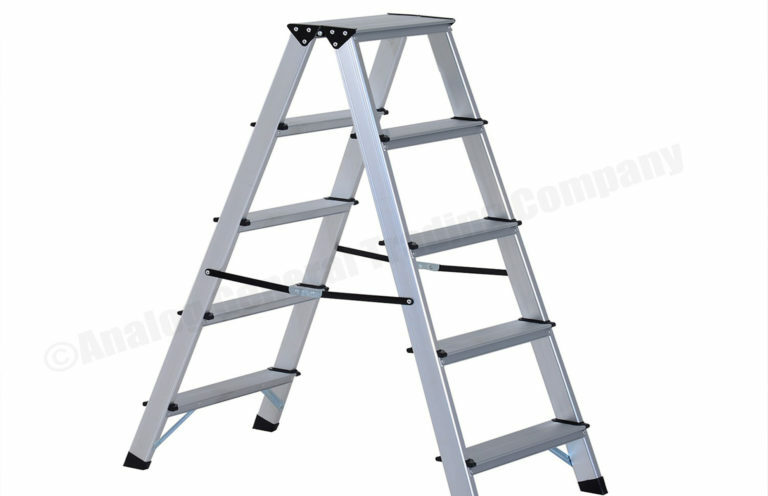 A ladder is a vertical and slanted set of steps, dual side ascendable. 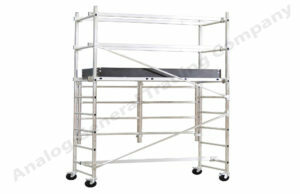 It is a very supportive ladder very easy to handle and weight of it is not heavy, so you can use it simply. 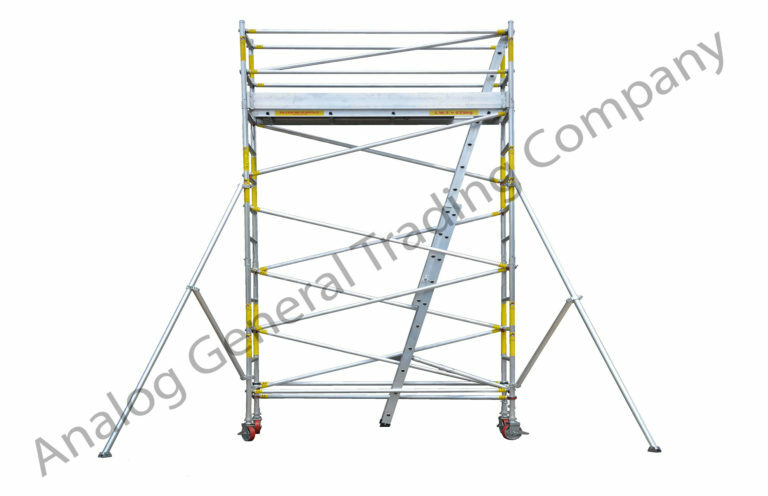 The mobile scaffolding is the all-inclusive secluded framework for an extensive variety of assignments. In this way, for instance, the legs are essentially bundled together with the end goal to exchange concentrated burdens. As we all know the strength and the top mechanical properties of the aluminum which is used for the making of the boats. 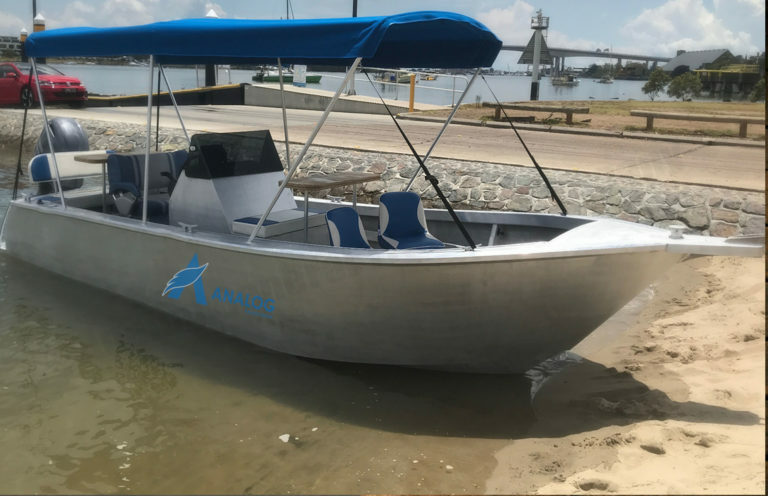 These types of boats are on the high demand special in the places where there are more beaches. 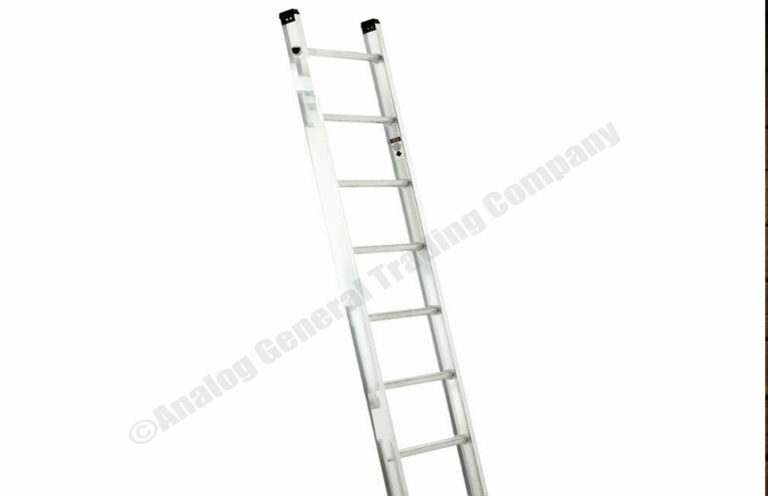 Analog General Trading Company offers you the Aluminum Straight ladder for an Industrial and Domestic purpose. You can easily lift because of its lightweight. 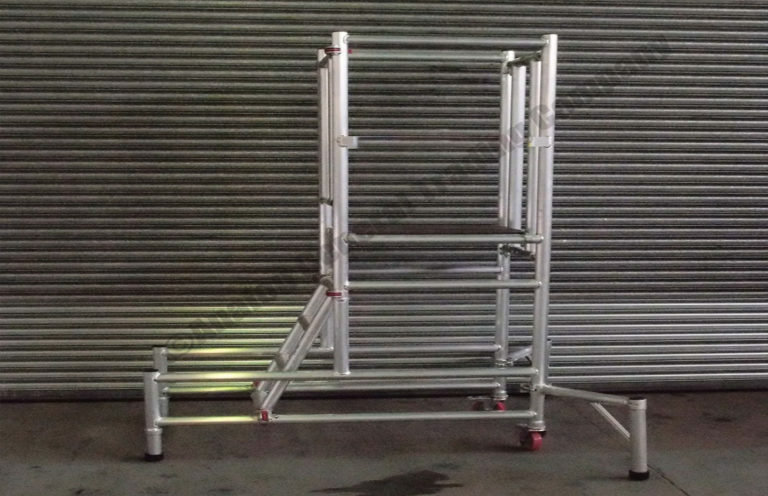 This ladder is highly compact and space saver and is ideal for domestic and electrical maintenance.